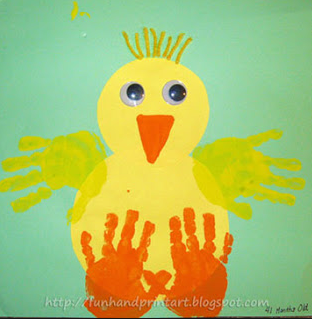 January 20, 2014 Unsure "Adult"
There are so many crafts to do with a child’s handprint! 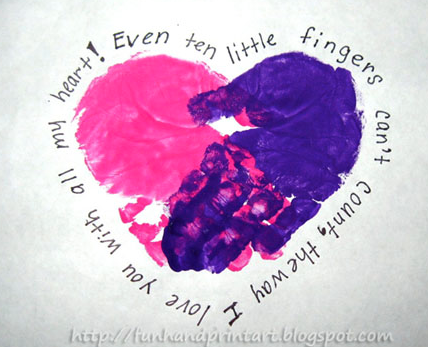 Handprint crafts can be done with kids all of ages! 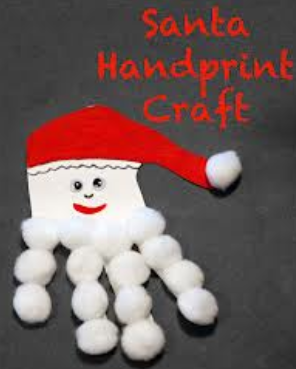 Here is a list of 10 handprint crafts that I look forward to doing with the boys: (I found these collection of handprint crafts from google images. 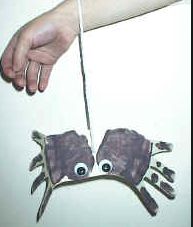 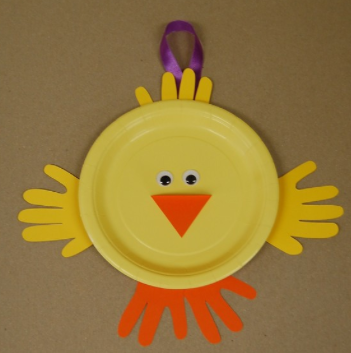 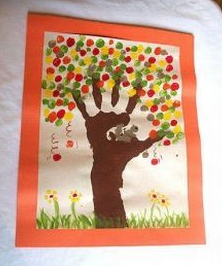 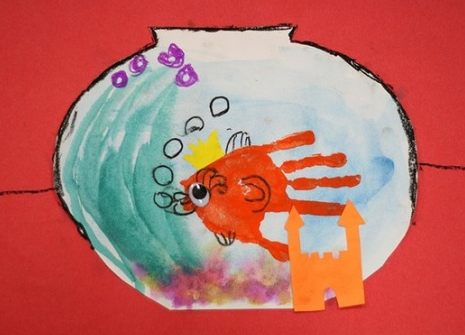 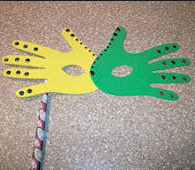 What are your favorite handprint crafts with kids?